Sometimes, certain bands complement each other so well that we wish they could join forces and create something together. For rock bands Alternate Routes and Red Wanting Blue, our dream became a reality. 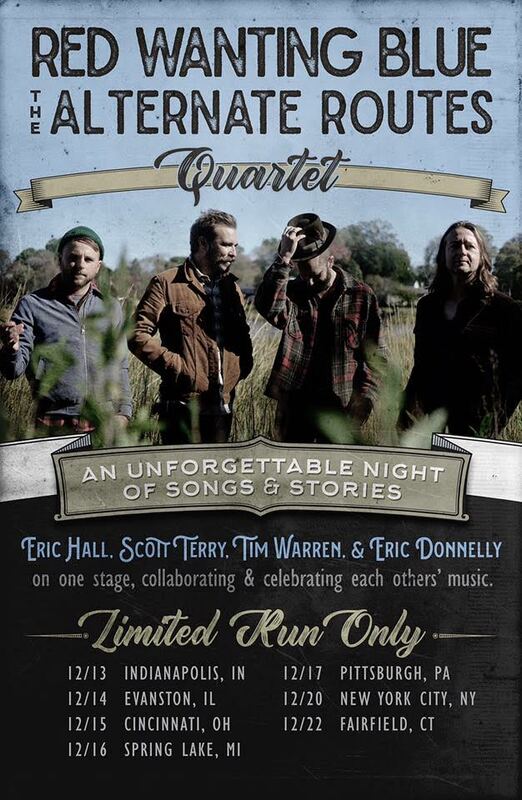 As the year comes to a close, Scott Terry and Eric Hall of Red Wanting Blue and Tim Warren and Eric Donnelly of Alternate Routes will be uniting for a stripped down quartet tour. Wondering what this will sound like when it all comes together? Bandsintown has an exclusive video premiere of the RWB/AR quartet performing a jam penned by one of the best supergroups of all time, The Traveling Wilburys, which consisted of Bob Dylan, George Harrison, Jeff Lynne, Roy Orbison, and Tom Petty. The video shows the four-piece performing “Handle With Care” live, showcasing how their vocal and musical styles come together to create something harmonious, unexpected, and resonant. 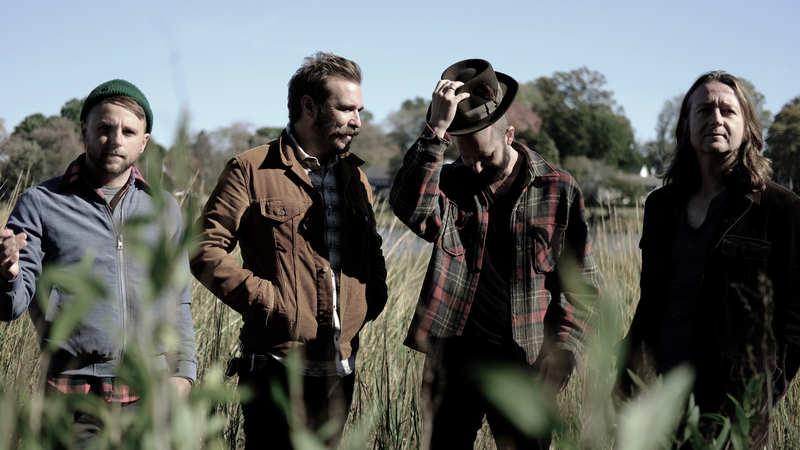 Their upcoming shows will feature RWB songs, AR songs, both old and new alike, as well as some deep cuts, unreleased originals, and a few more covers. Make sure to catch them this December (tour dates below), then make sure to track both bands on Bandsintown to never miss one of their performances!